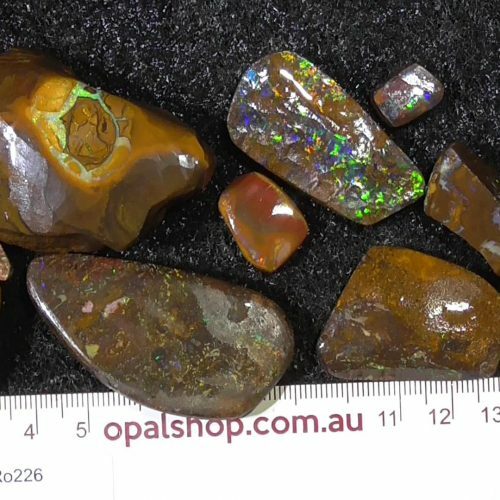 In this category will find parcels of unique Australian Koroit Boulder Opals and Yowah nuts in their natural rough extracted state, unshaped to any specific form. 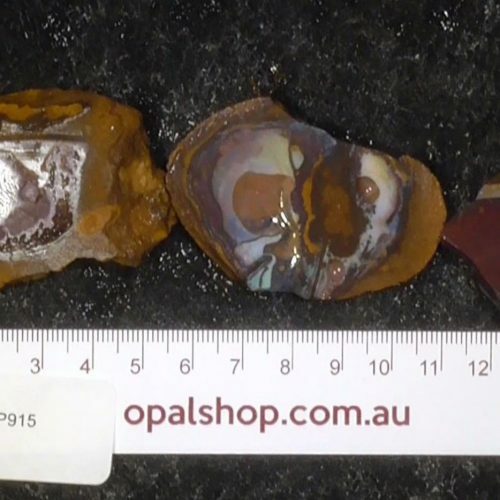 Some are pieces, sometimes splits, of the original host boulder, or in case of nuts, they are can be the entire boulder found. 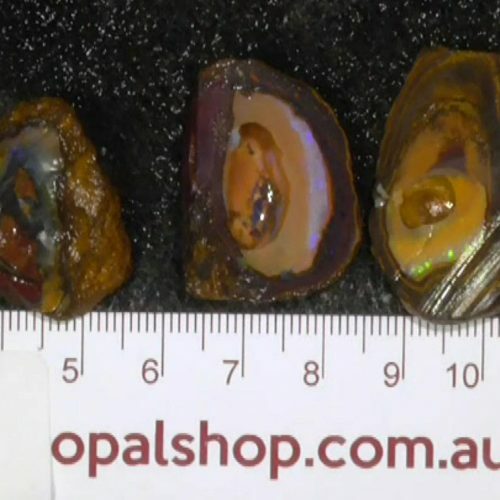 Use these stones as they are or perform your own cut and polish. 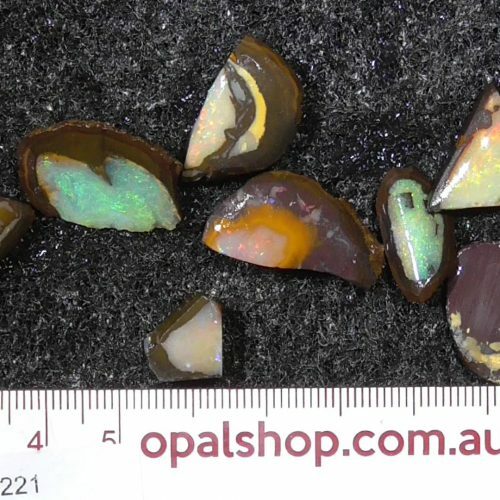 In our parcels we have grouped stones of various sizes, shapes, and play of colours to create a great value bundle.